International participation by sign language interpreters presents a valuable opportunity for self-reflection and identity exploration which enhances work and relationships at home and abroad. What motivates sign language interpreters to engage in our profession on an international level? Why do we choose to expend or conserve our resources to do so? What benefit can sign language interpreters gain from thinking outside their own borders to see how we fit into the larger world of interpreting? While some may question the relevance of connecting to the larger interpreting community, I believe that participation in the world arena informs and runs parallel to our daily work. 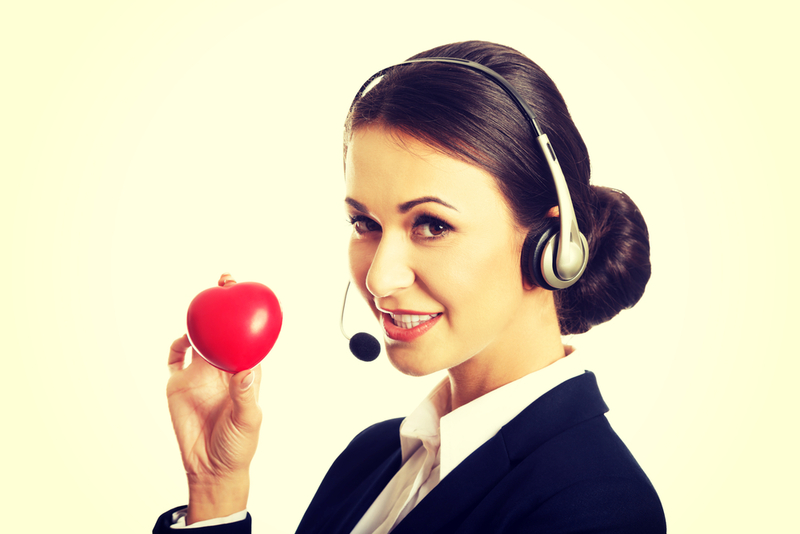 Interpreters are afforded new levels of insight if we show up with awareness, investment and humility. One of my favorite aspects of travel is the opportunity and challenge to examine my reflexive thoughts and behaviors when encountering something novel. These manifestations revolve around identity. How we enact our identities shapes the perceptions of those around us and reinforces our affiliation and membership in certain categories, and they are mutable: I’m used to having certain aspects of my identity felt or perceived as primary, such as female or White, but it wasn’t until moving to another region of the United States that my home region became primary more often, and it wasn’t until I traveled internationally that my national identity took center stage in both inner and outer perception. When we’re in places where we feel like the majority in some aspect, those identities can temporarily take a back seat from having to enact and defend, especially when those traits have power in the larger society. When identities that are yet unexamined suddenly surface as primary, the result can be destabilizing. We must find a way to understand and integrate what it means to be this new identity in relation to those who share it and those who may not. Dissecting what it is to be American, for example, requires the same kind of work as understanding what it means to hold any kind of identity with power. And like any kind of unconscious power, there is the potential for harm. Power, whether we are cognizant of it or not, can give a sense of legitimacy on a personal and systemic level. The cycle to perpetuate some power hierarchies is firmly in place: wealth and resources are more concentrated within certain nations and racial groups, and infrastructure supporting Deaf community values and interests (for example, official recognition of a signed language, ADA legislation mandating reasonable accommodation) gives a leg up to some groups while others face more barriers without these as a foundation. These factors all can favor a group to have a strong presence in research and activism. Individuals and groups with this power become leaders internationally, and gain more decision making power and legitimacy as a result. Information sharing in this context is most powerful when done in collaboration and with an eye toward impact and application. Some of the most meaningful sessions I attended at the last World Federation of the Deaf Congress involved partnerships between a researcher and a local community to address salient issues like language endangerment. To consider research on all levels as a form of service learning requires us to go beyond tokenism and elevate communities of interest as full partners in the trajectory of the research process. When we are self-aware, we can better see those around us and the overarching structure and systems at work. I’m brought back to discussions and decisions within RID to add the Deaf Advisory Council and the position of Deaf Member at Large, as well as the aftermath of the failed vote to create an Interpreter with Deaf Parents position in the organizational structure. We must continually call into question who occupies the seats of power, who historically has been included, and what stakeholders are missing or silent. (2014 RID Demographics listed under “Membership Services.”) Once we have done that work, we must ask ourselves why, what the impact is, and if that impact aligns with where we want to go. Organizational decisions can’t be made wisely until we know who we are and why we act in the ways we do. It takes emotional and intellectual buy-in. In the hundreds of decisions we make every day in our work, we have to take a pause for a power, privilege and identity check-in. If we came to a signing community later on in life, we need to look at our language skills and cultural internalizations and seriously examine how and if we fit into the Deaf and ASL-using community paradigm. As David Coyne wrote in his article “Social Justice: An Obligation for Sign Language Interpreters,” “When interpreters lack personal understanding—experience with and knowledge of Deaf culture—they tend to perpetuate, normalize, and widen the divide between hearing and Deaf communities.” Our global community is subject to similar pitfalls. When considering the intersectionality of identity combined with privilege, personal understanding is crucial on an international level to ensure that divisions of all kinds are not tacitly or unknowingly sustained. The language we choose to use daily is an enactment of identity, and as a sign language interpreter’s language shifts, identity does too (Hunt, in press). Using languages of power internationally like English and ASL is an act of inherent privilege. Although International Sign is widely used, and IS interpreters are prevalent at international conferences, research suggests it is not accessible to all participants (Whynot, 2014). There is no easy or economical solution to bridging language gaps and making costly and/or time intensive events accessible for all stakeholders, yet it remains a priority and challenge. I’ve seen thoughtful leadership and action at many levels, and I’ve also witnessed divisive behavior based on assumptions. As always, there is more work to be done by all of us. 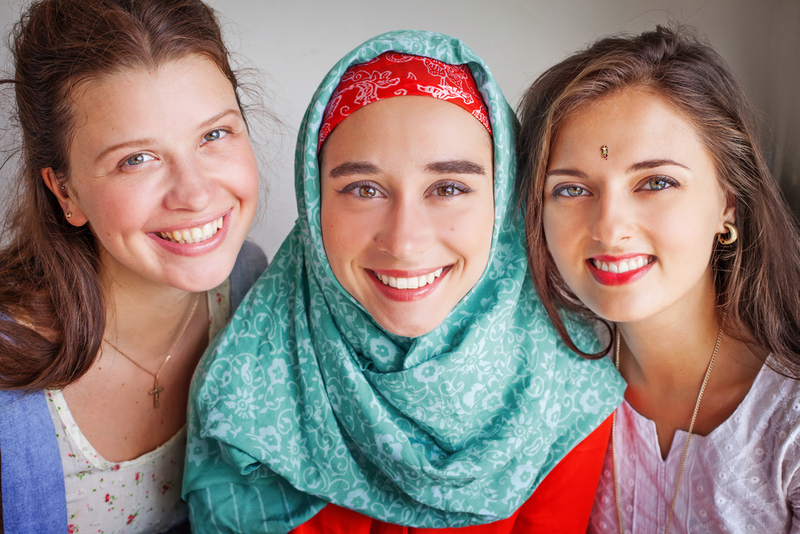 It can be easy to congregate with others who share our identities, language preferences, backgrounds, etc., especially when traveling. We may rarely have to confront negative stereotypes or question our way of being in homogenous groups. 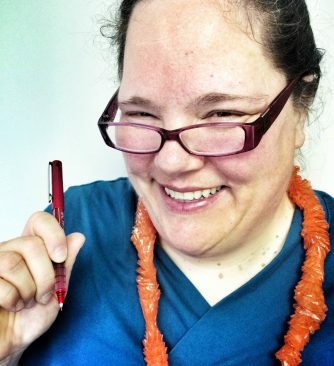 Alex Jackson-Nelson, in his article “Sign Language Interpreters: Recognizing and Analyzing our Power and Privilege,” suggests that dismantling systems of power depends on making connections to those historically marginalized in order to harness our collective passion for the field while at the same time fighting the status quo systems of oppression. When norms established by a majority permeate the entire group, barriers arise- not only for access, but also to leveraging the kind of open, collective thought and action that embodies the spirit of coming together. In his essay “I am where I think: Globalization, epistemic disobedience and the de-colonial option,” author Walter Mignolo (in press) discusses the need to think decolonially in politics, where minority identity traditionally has been constructed by imperial, racial and patriarchal systems. He quotes the intellectual and activist Fausto Reinaga, who said in the 1960s “I am not Indian, dammit, I’m Aymara. But you made me Indian and as Indian I will fight for liberation.” As a community of diverse identities, how do we work as allies to recognize, decry and dismantle the chokehold of systemic oppression? Whether or not we participate in the international interpreting sphere, the process is akin to the effort we make to understand the privileges and impact we have in our daily work at home. How do we, literally and figuratively, show up? At interpreter and signed language-themed conferences, nationally and around the world, we must be aware of who we are as interpreters and how our choices shape our environment. 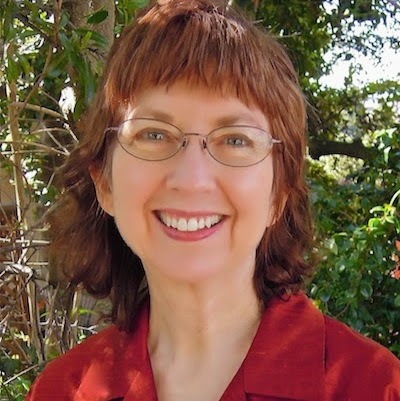 Debra Russell in her StreetLeverage – Live 2013 talk posited that before changing the world, our organizations and our field, we must turn inward. Becoming a more introspective sign language interpreter at home will make one a wiser interpreter abroad and a better agent of social change. How has your awareness of your identities changed over time? Why, and in what context? Where in our field do you see missing or silent stakeholders? What can be done to create an environment where all can feel represented? 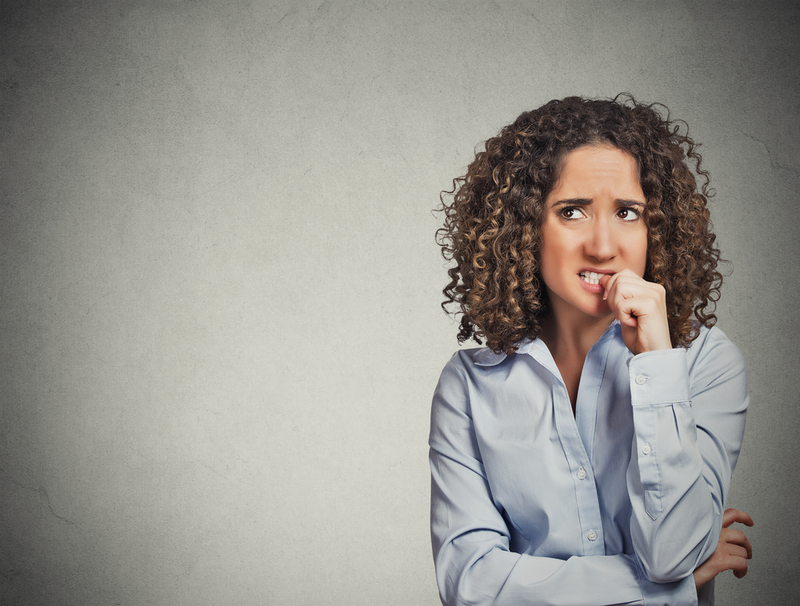 Think back to a recent conflict you experienced in interpreting. Where could identity enactment have impacted the situation? Mignolo, W. (in press). I am where I think: Globalization, epistemic disobedience and the de-colonial option. Duke University Press. Whynot, L. A. (2014). Assessing comprehension of international sign lectures: Linguistic and sociolinguistic factors. (Doctoral dissertation, Macquarie University, Sydney, Australia). 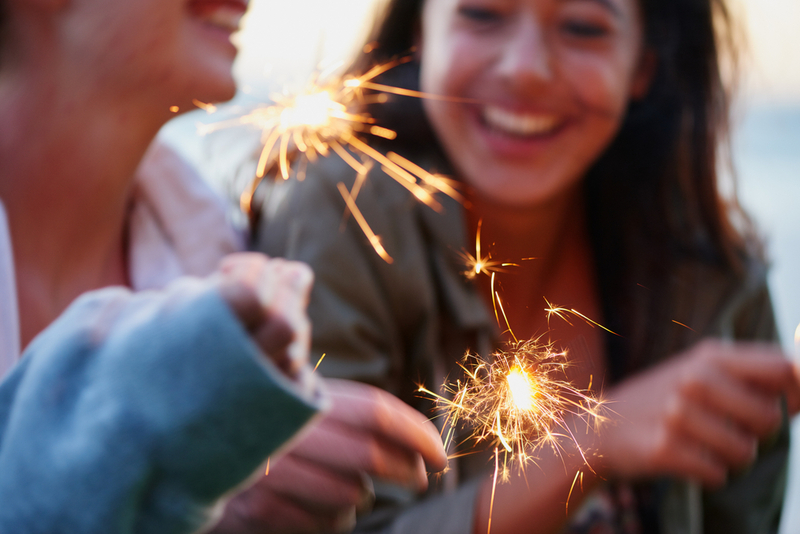 As a way to welcome 2016, we handpicked 10 posts that inspired reflection, demonstrated courageous thinking, or generated spirited conversation. It is our guess that you were moved by some of these 2015 gems as well. If you missed one, take a moment to enjoy the goodness. * Posts not listed in any particular order. Provocative headline aside, Jackie Emmart brings forward the art of asking for and receiving feedback. While the jury is still out on whether “feedback” is a four-letter word or not, it’s a topic that isn’t going away. 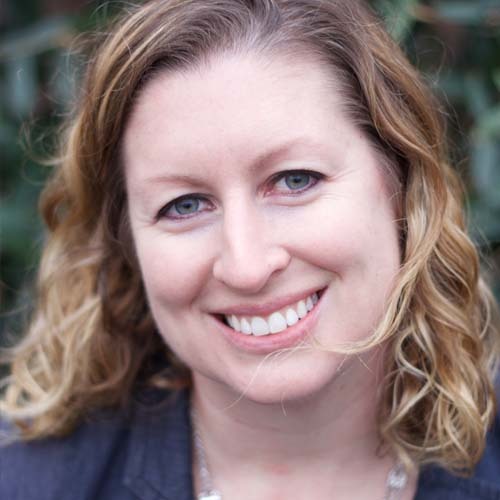 Michele Vincent’s willingness to open up about a work experience gone sideways in order to share her own journey of self-discovery and shine a light on an important issue had staying power for many. Looking back in our history and comparing the statistics shared in Erica West Oyedele’s StreetLeverage – X presentation, not much has changed in the demographics of the profession. Hopefully, as we extend our vision and open our hearts to truly understand, we can invite and support interpreters from underrepresented groups which, in turn, supports the Deaf community in all its diversity. While not as uncommon as one might think, it was refreshing to read a post about VRS that displayed some of the positive aspects of interpreting in video relay. Judi Webb’s long-term experience as a video interpreter shows that longevity in VRS is possible with the right attitude and practice. 5. Do Sign Language Interpreter “Accents” Compromise Comprehension? 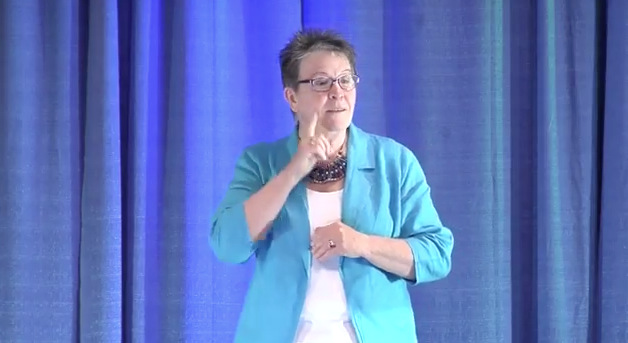 Carol Padden’s StreetLeverage – Live presentation on sign language interpreter accent will likely resonate for many readers, particularly non-native second language learners. Rather than perpetuating signing errors and disfluent language use, this is an opportunity for interpreters to reflect on their own accent and how they might remedy some of the issues with a little concentrated effort. 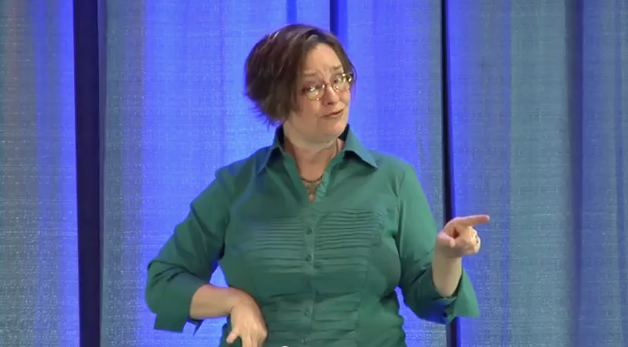 Powerfully, Stacey Storme reminds sign language interpreters that while the situations we enter into as interpreters have nothing to do with us, “Our work has everything to do with us.” The interpreter is the third context in an interpreted communication and it behooves us never to forget that fact. 7. 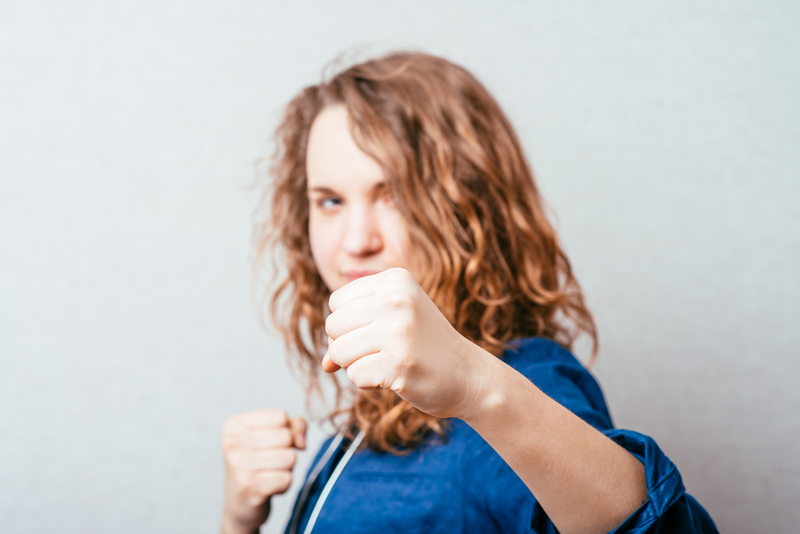 Horizontal Violence: Can Sign Language Interpreters Break the Cycle? 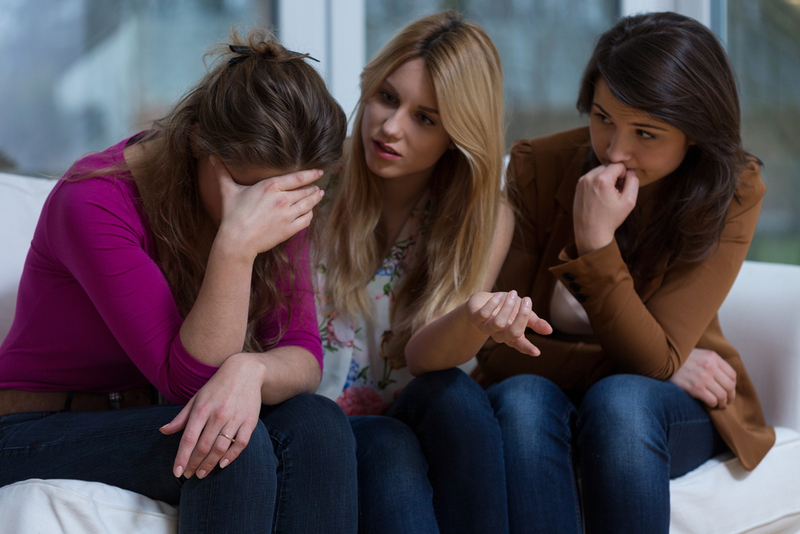 Clearly, many sign language interpreters have had negative experiences with colleagues which could fall into categories like bullying, harassment or intimidation. 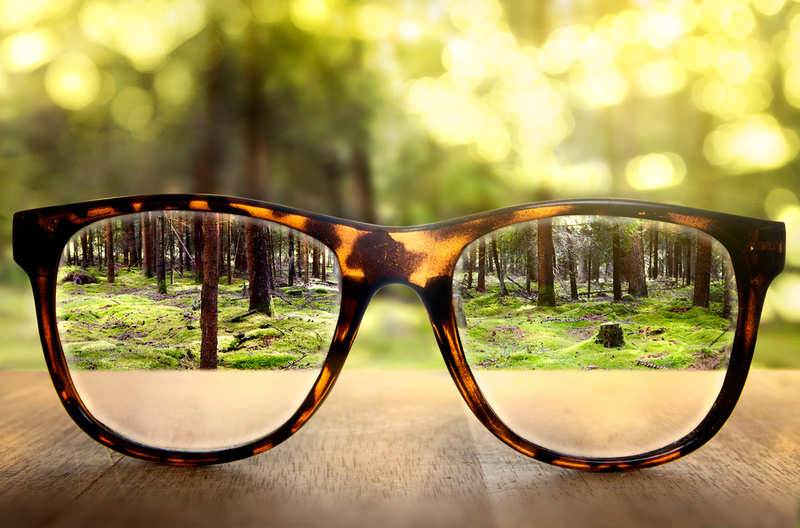 Kate Block explores how reflective practice might positively impact the interpreting field. It appears that people agree. 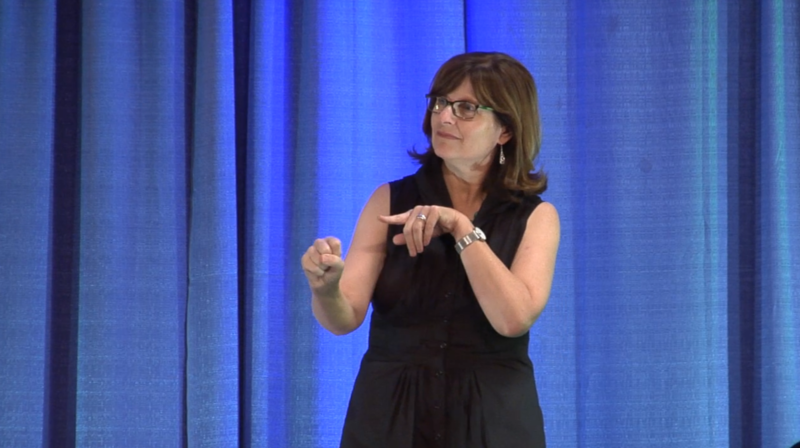 Eileen Forestal’s StreetLeverage – Live presentation explores the dissonance many hearing interpreters feel about working with Deaf Interpreters and encourages practitioners to come to the table open to the possibility that both groups have something to offer as professionals. Brittany Quickel’s 10 lessons illustrate the power of self-determination and positivity. 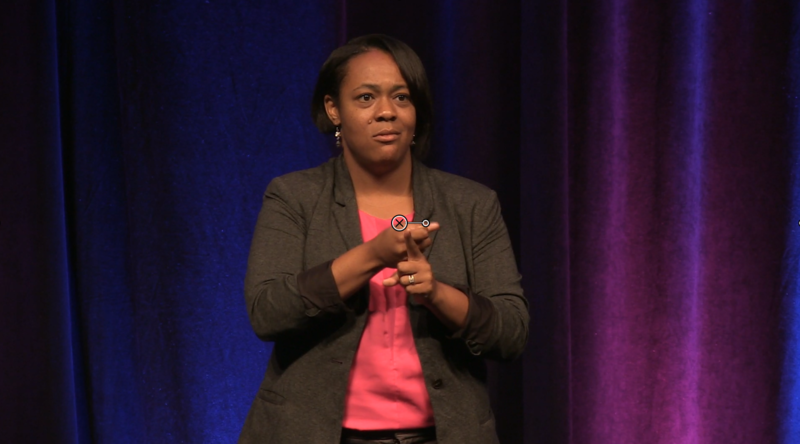 Sign language interpreters everywhere can benefit from these simple, but sage, tips. While this wasn’t a post, our 2015 list of goodness would not be complete without one important addition. 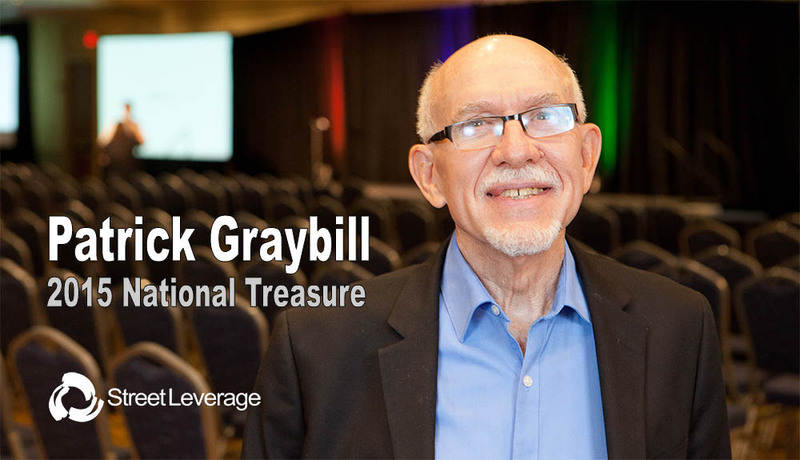 StreetLeverage was proud to honor Patrick Graybill at StreetLeverage – Live 2015 as the first StreetLeverage – National Treasure honoree. Join us for another year of discovery, vulnerability, and meaningful conversation. We look forward to the magic of the journey that will be 2016.